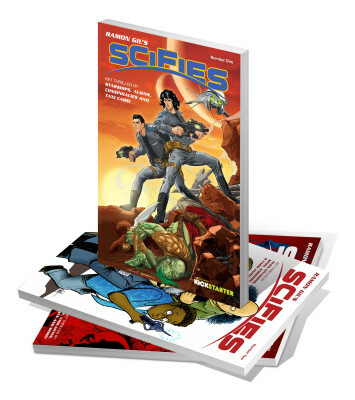 Get the complete set of Ramon Gil’s SCIFIES! 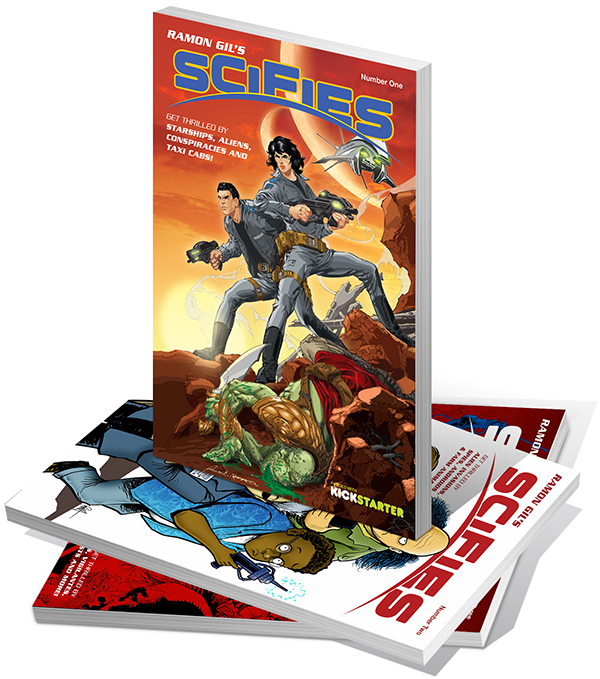 An anthology series of stories with amazing art work done by Trevor Von Eeden, Rudy Nebres, Roy Allan Martinez, Bill Walko, Len Peralta, Cee Raymond, Lui Antonio, Derwin Roberson and more! 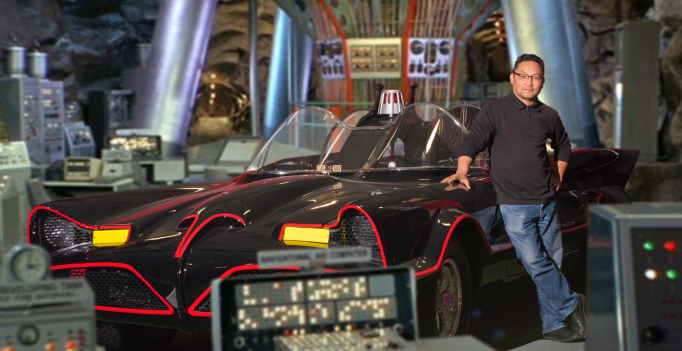 Would never miss an opportunity to read every one of Ramon’s sci fi productions.